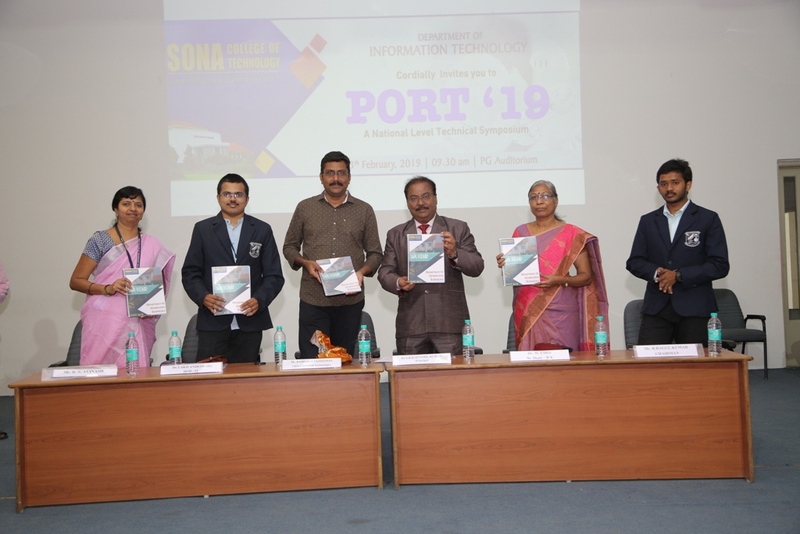 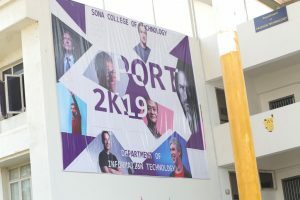 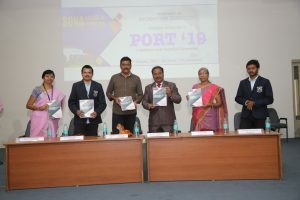 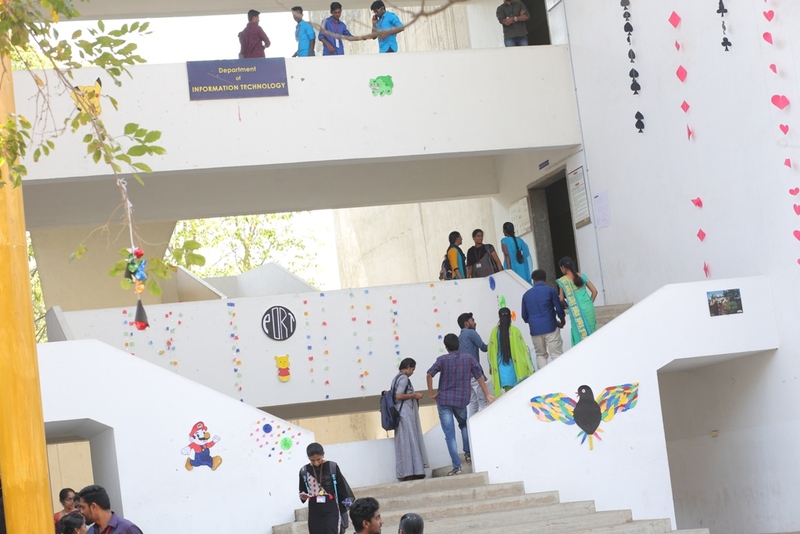 Department of IT, Sona College of Technology organized its most awaiting National Level Technical Symposium, PORT 2K19 on 12th and 13th of Feb 2019. 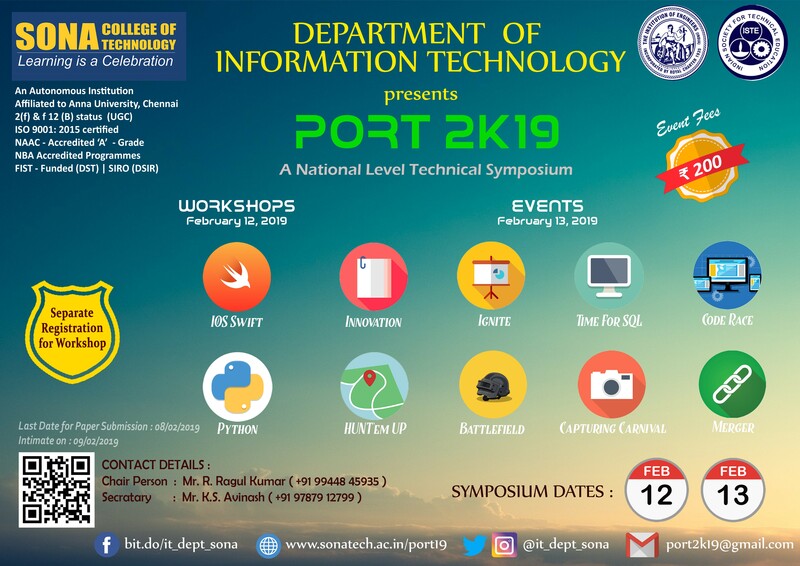 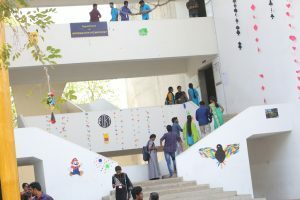 The event started with an inauguration @ 9:30 am followed by workshop on IOS and Python Programming on the first day and with a number of exciting events on the second day. 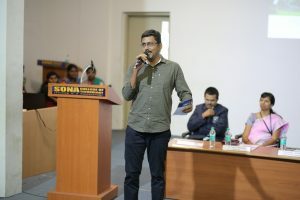 The chief guest was Mr.Ramesh Subramaniam, CEO, Cartrabbit Technologies, Coimbatore. This entry was posted in IT Events on February 12, 2019 by Sona IT Department.